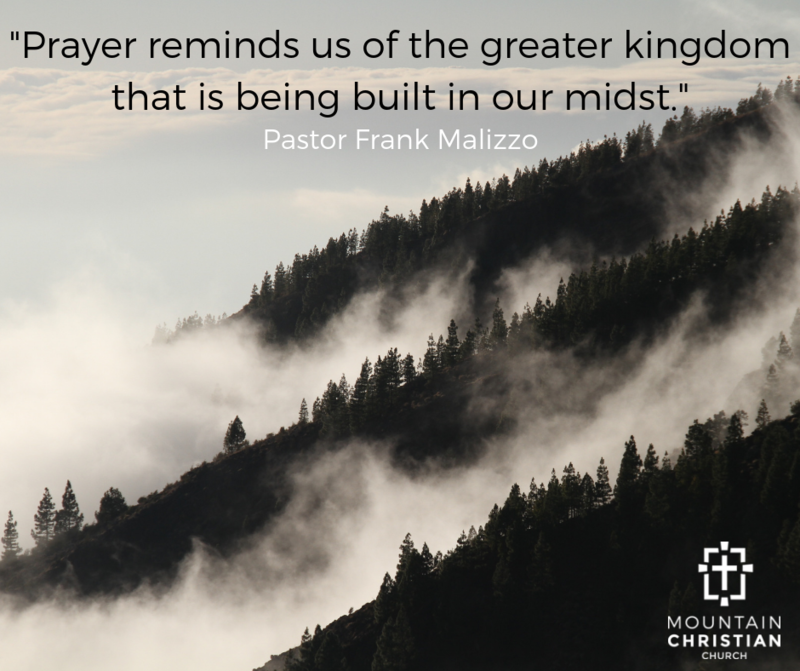 We invite the men and women of MCC to join us for a daily prayer meeting; weekdays at 6:00 a.m! Don't feel like you have to come each weekday, pick the day that works best for your schedule and join us! 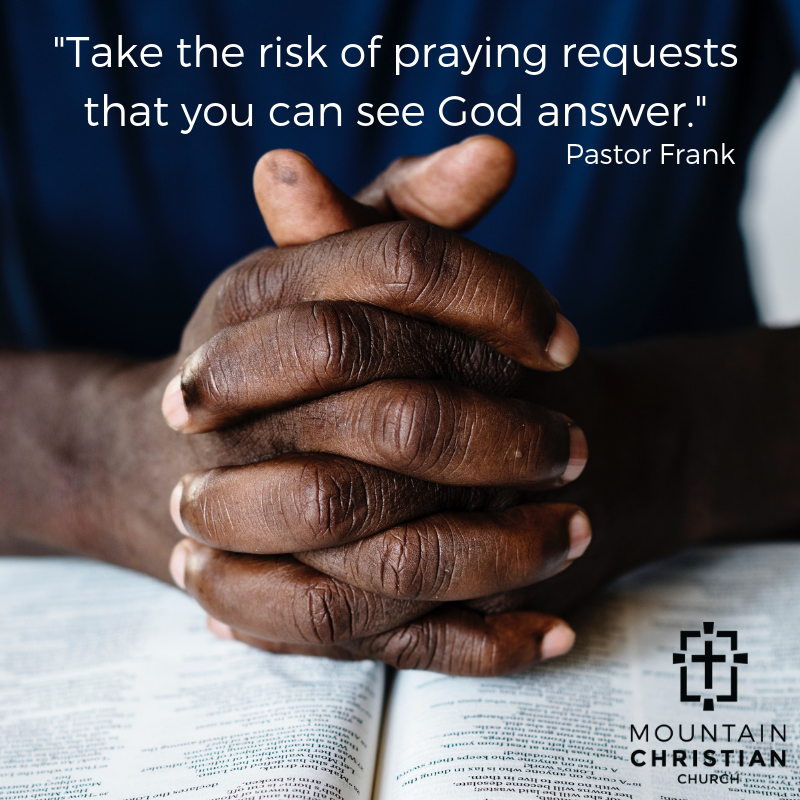 We would love to have you pray with us at any time! 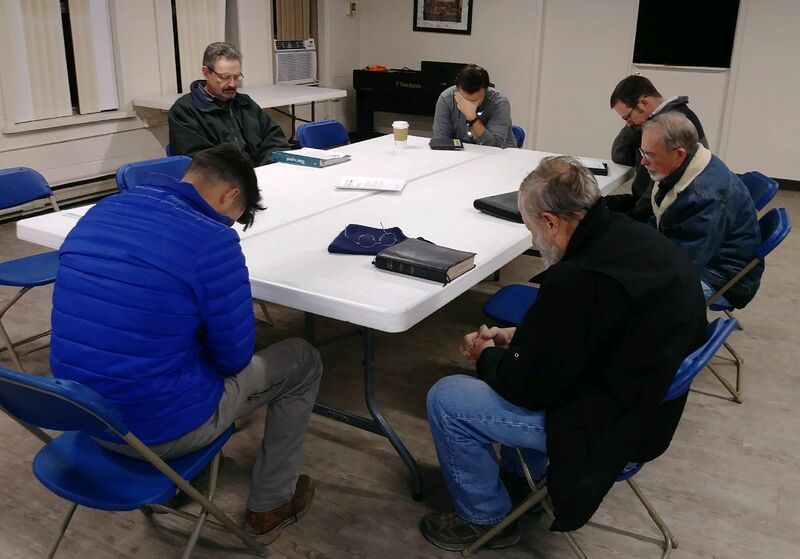 Our men's prayer group meets on Sunday evenings at 7:00 pm in the library. Join us as we lift up each other, our families, and our community. Contact Drew Wickline for more information. The Shield Ministry is a prayer and support ministry for police officers and first responders. They host occasional appreciation meals to encourage fellowship and camraderie and continue to pray for police officers, first responders and their families. To get involved in their prayer and support ministry contact Elizabeth Allan. MCC's Saturday morning men's group meets at 7 a.m. at the Willadsen Man Cave. The group meets for prayer, hymn singing, breakfast, and discussion of a spiritual topic. While the content of the study changes regularly, the goal is first and foremost to know God. The group has studied the Navigator discipleship series, Soul Keeping by John Ortberg, as well as many others. This small group has both new and old members and always has an empty seat for another man seeking to be a godly man. For more information contact Chris Willadsen.